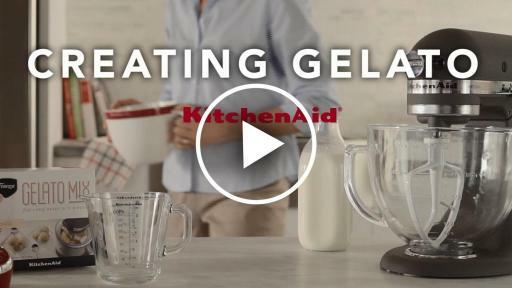 Franzese®, an innovative food development company, has partnered with KitchenAid, creating premium gelato and pasta mixes specifically for use with the KitchenAid® Stand Mixer’s ice cream maker and pasta maker attachments. Both mixes can be prepared in less than 11 minutes. Gelato flavors include salted caramel, chocolate, lemon, pumpkin spice, strawberry and vanilla. The Classic Egg, Whole Wheat, Garlic & Parsley and Spinach pasta mixes are produced within the United States, with 100% durum wheat semolina flour that has been imported from Italy. 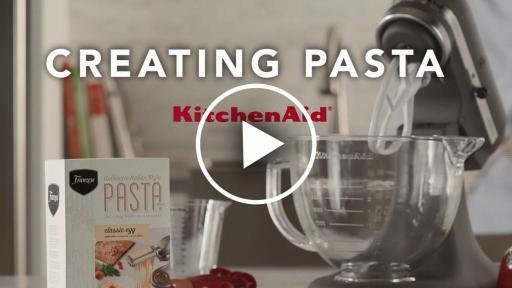 The Gluten-free pasta mix is sourced within the United States with certified ingredients. 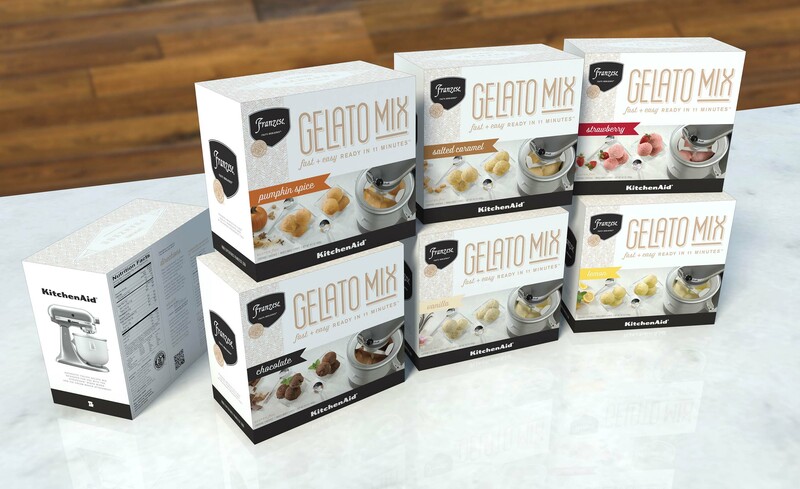 The gelato and pasta mixes will hit specialty retailer shelves throughout the United States September 1, 2016. The gelato mix will be priced at $14.99 while the pasta mix is yet to be released. One gelato box contains two batches of gelato (approximately three pints), while the pasta box contains a single batch, enough to make approximately 1 pound of fresh pasta. 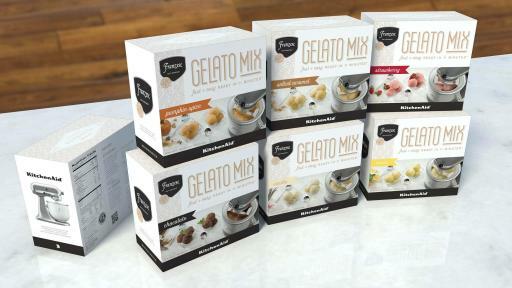 For more information on gelato and pasta mixes, please visit experiencefranzese.com.